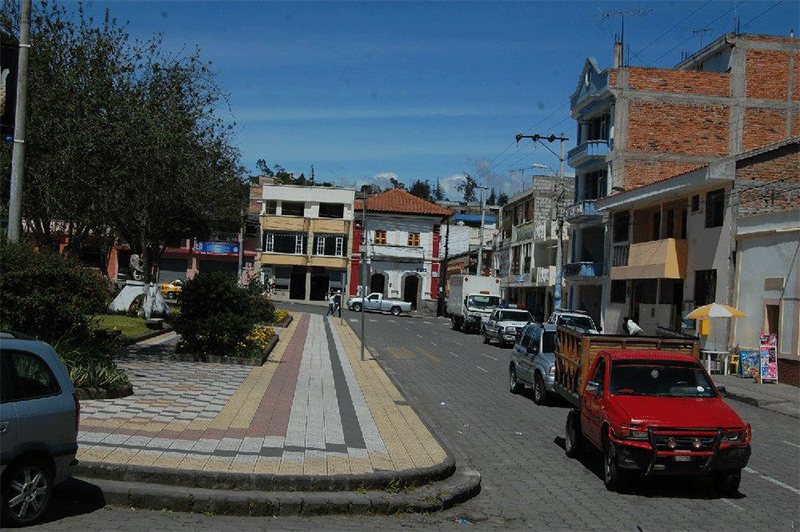 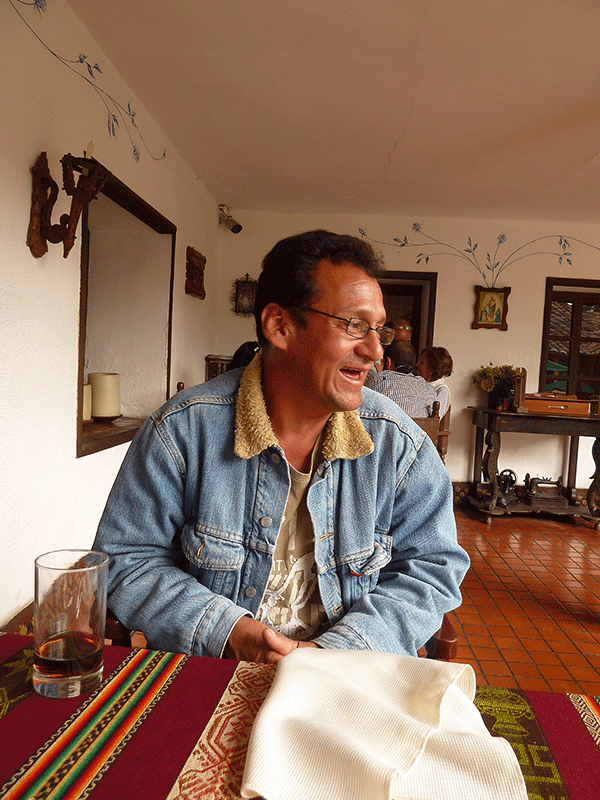 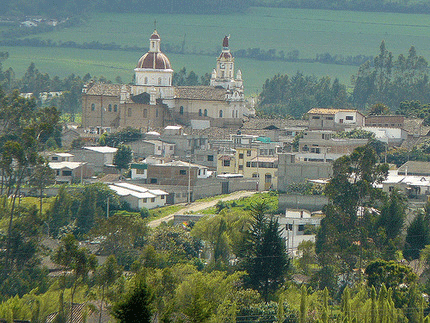 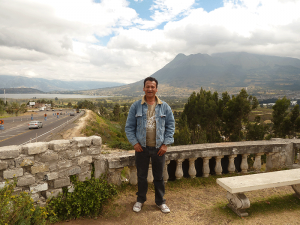 Pedrito is originally from Loja, in the southern part of Ecuador. 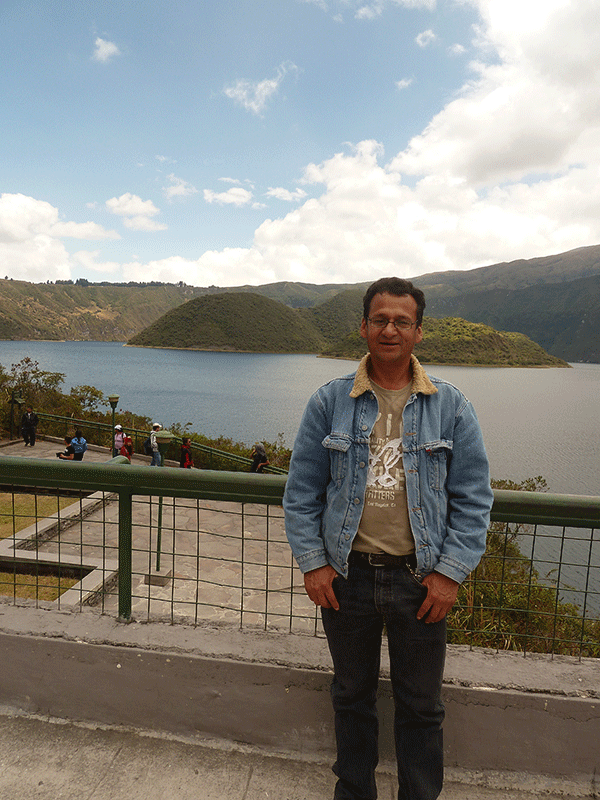 Almost half of his life, however, he has lived in Quito. 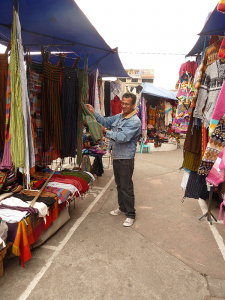 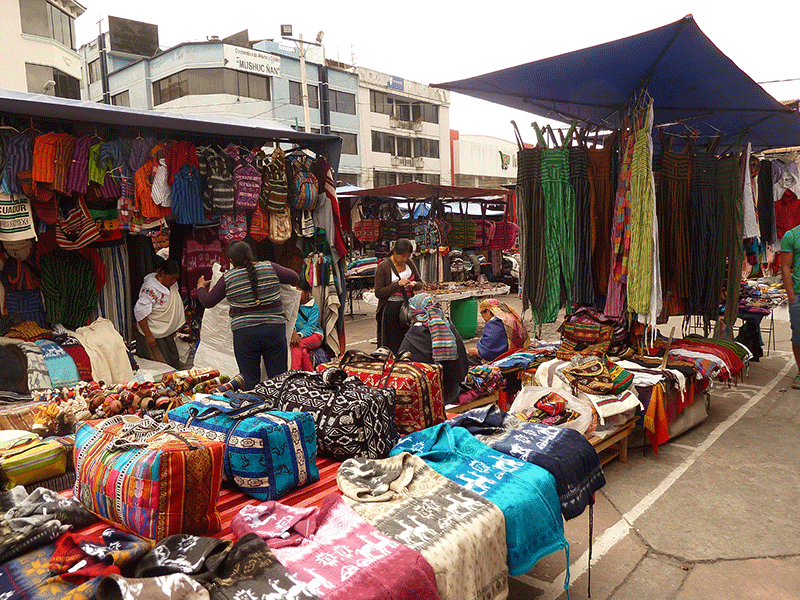 Yet he has not really traveled outside of Quito, other than short day trips to a couple of nearby cities to pick something up and return right away. 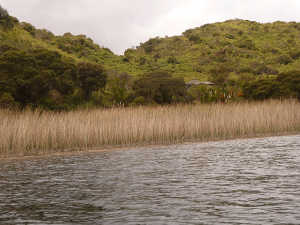 We thought it was high time that changed. 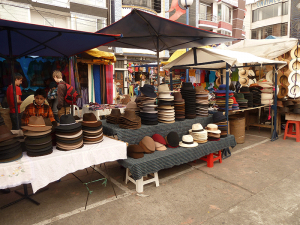 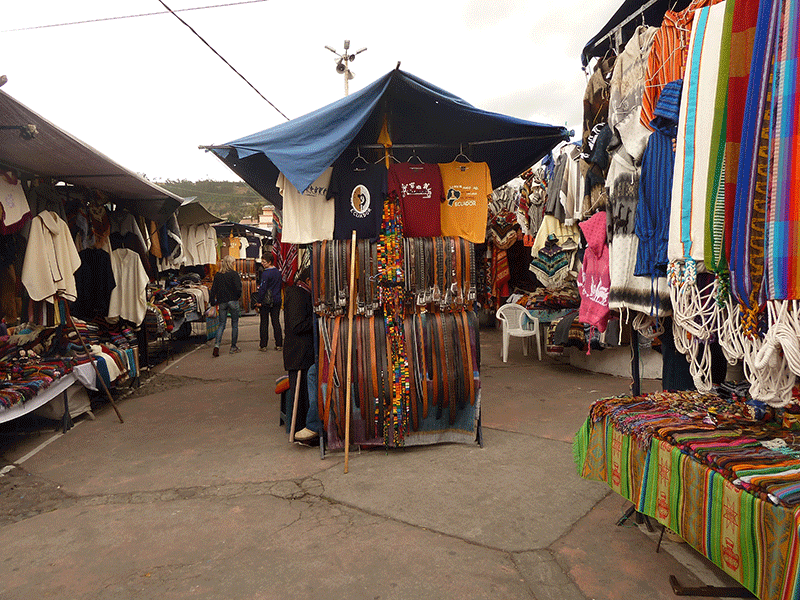 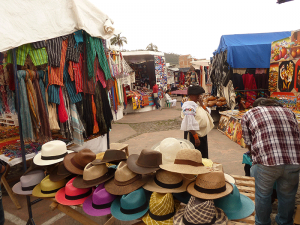 Ecuador is a very small yet incredibly varied country. 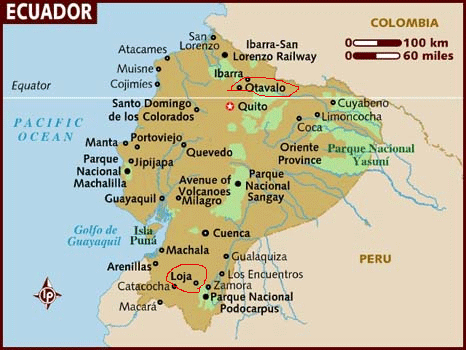 We have the highlands and the coast, the Amazon jungle region, and the Galapagos islands. 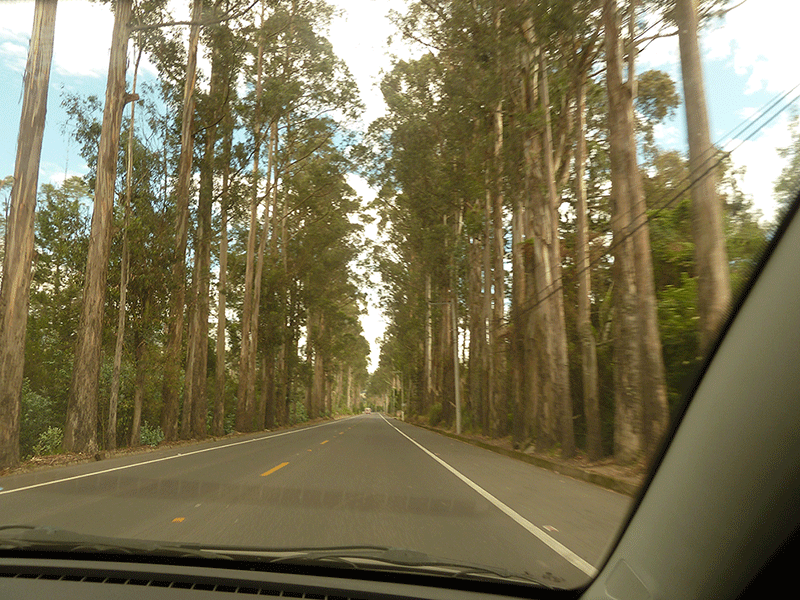 Other than the islands, you can pretty much drive in any direction for a couple of hours and find any amount of fun places to visit. 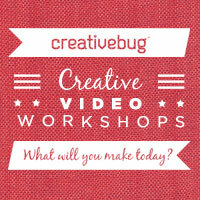 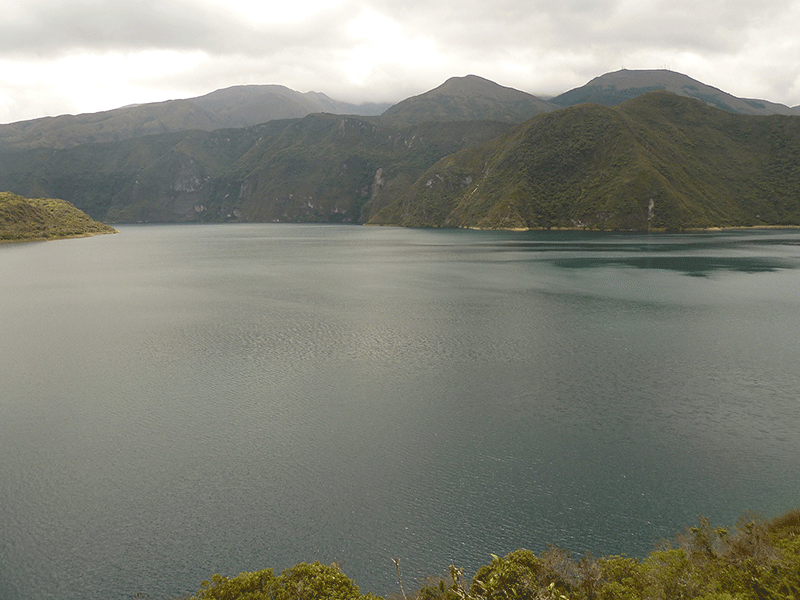 So that is what we did this weekend. 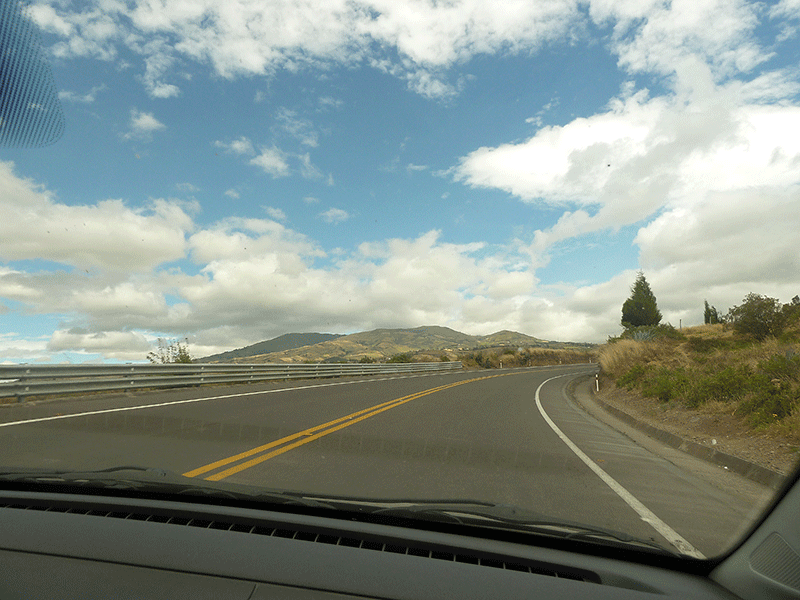 We headed north. Pedrito had also never used a camera, so I let him lose with mine. All the photos you see here were taken by him, except for those in which he appears, which I took. 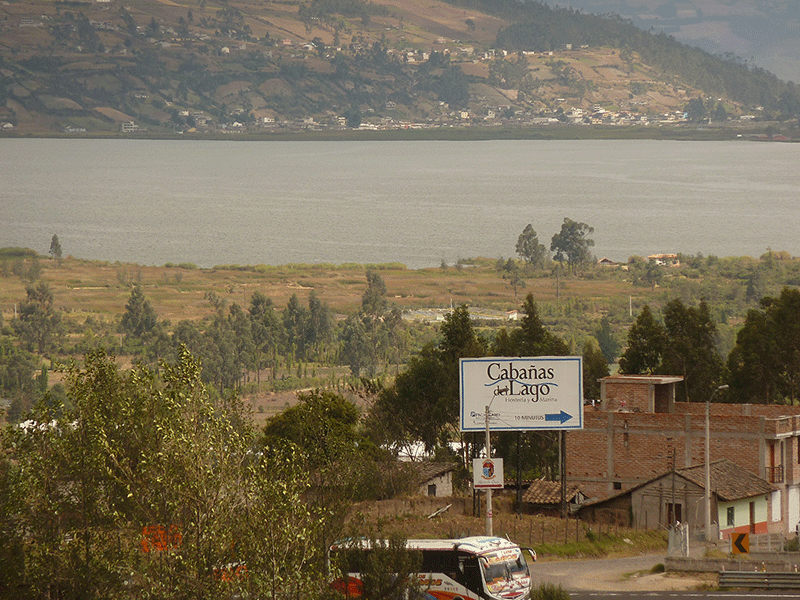 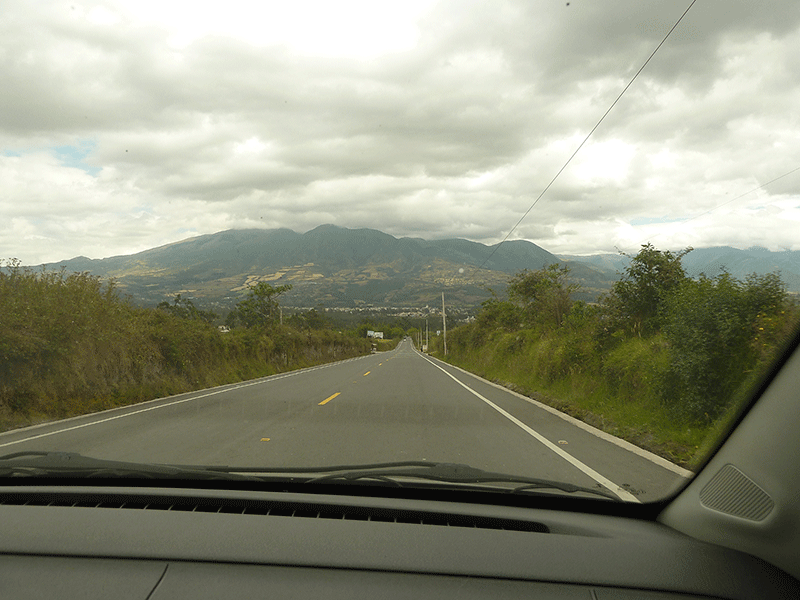 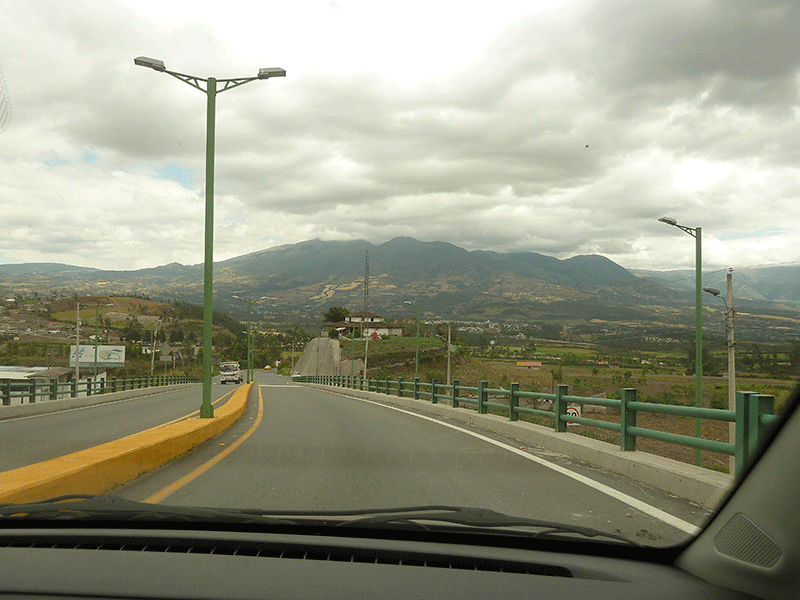 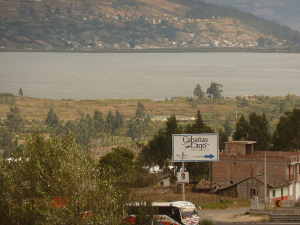 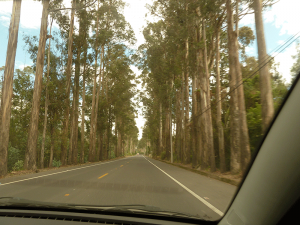 So we started out early in the morning, and took off for the north, to the province of Imbabura. The roads are all paved and easy to travel. 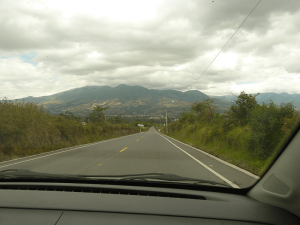 In the most mountainous parts they are only one lane each way, and in the flatter areas up to three lanes. 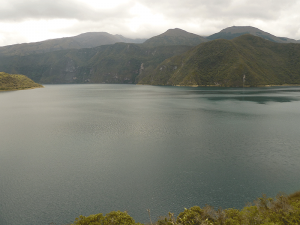 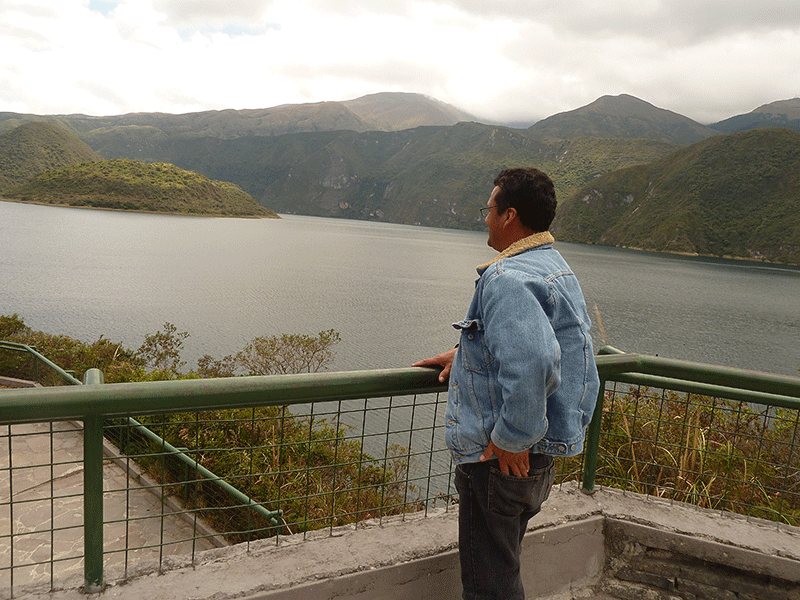 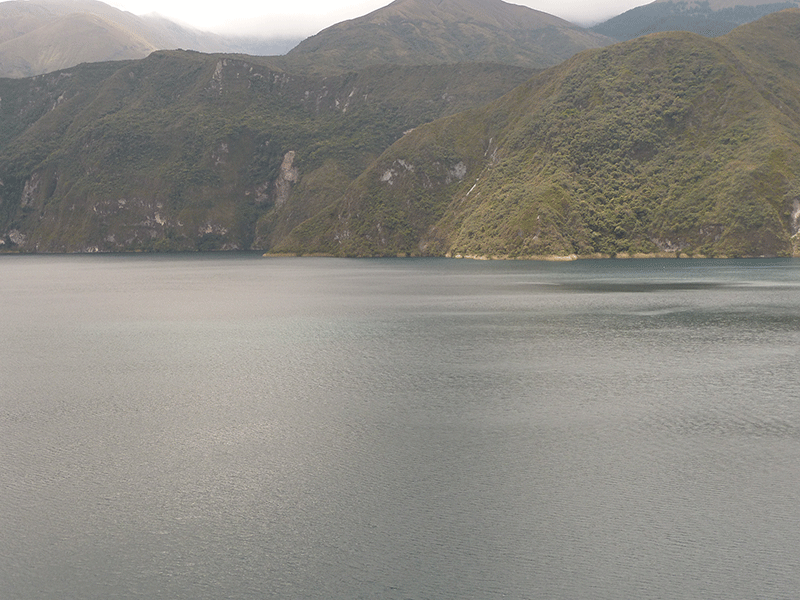 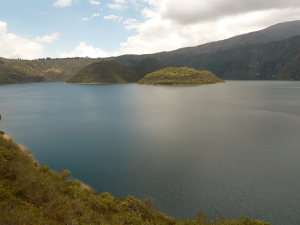 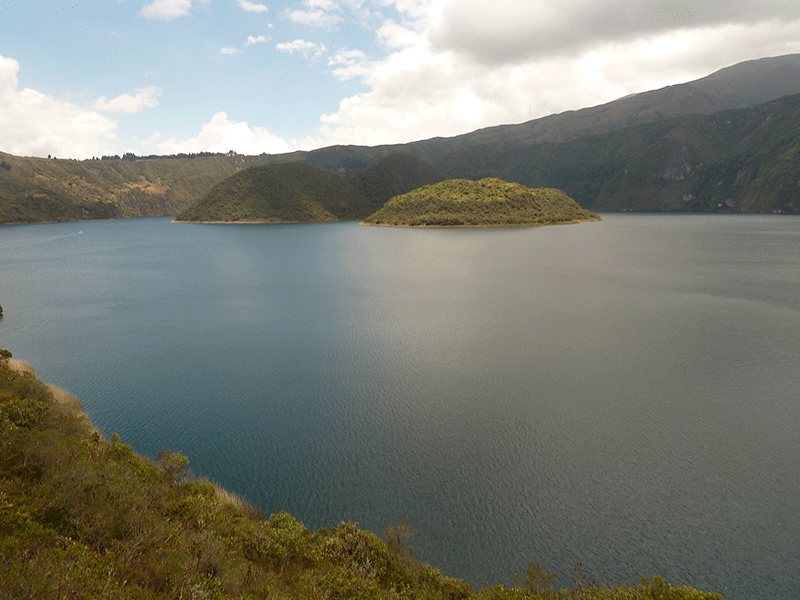 I think Cuicocha was the part of this day trip Pedrito enjoyed the most… What’s not to like about a 3 km (2 mi) wide caldera and crater lake at the foot of Cotacachi Volcano? 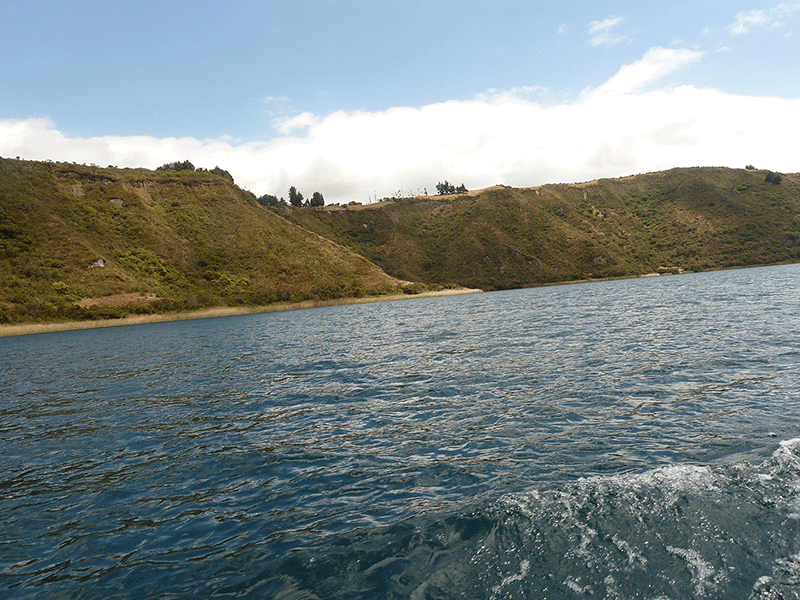 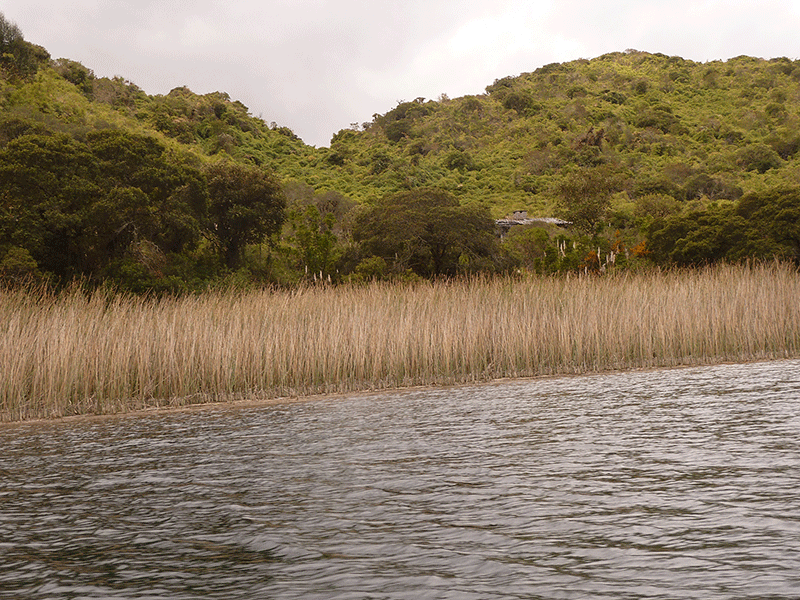 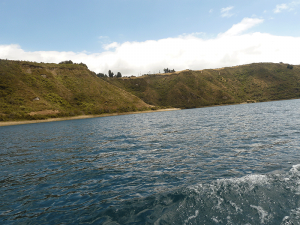 We decided to go on the boat ride – crisp and chilly on the water, but completely worth it! 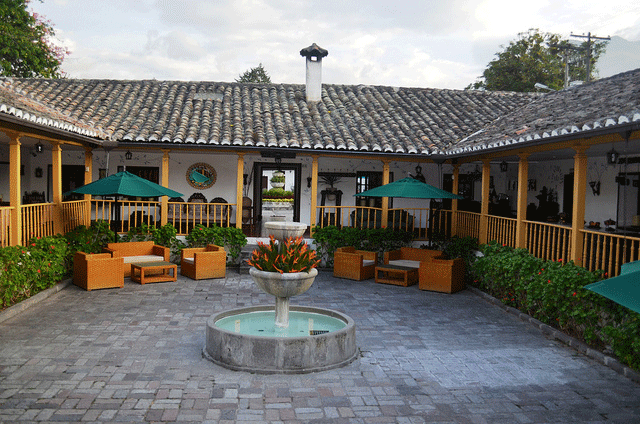 High time for lunch, so we headed off to the beautiful Hacienda Chorlaví (if you ever visit Ecuador, this is a must!). 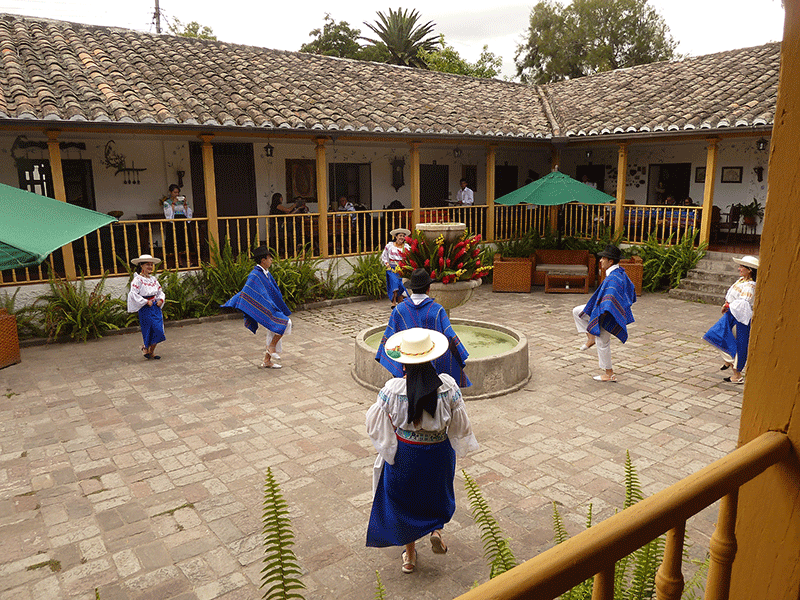 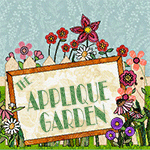 On Saturdays lunch includes live music and folkloric dancers. 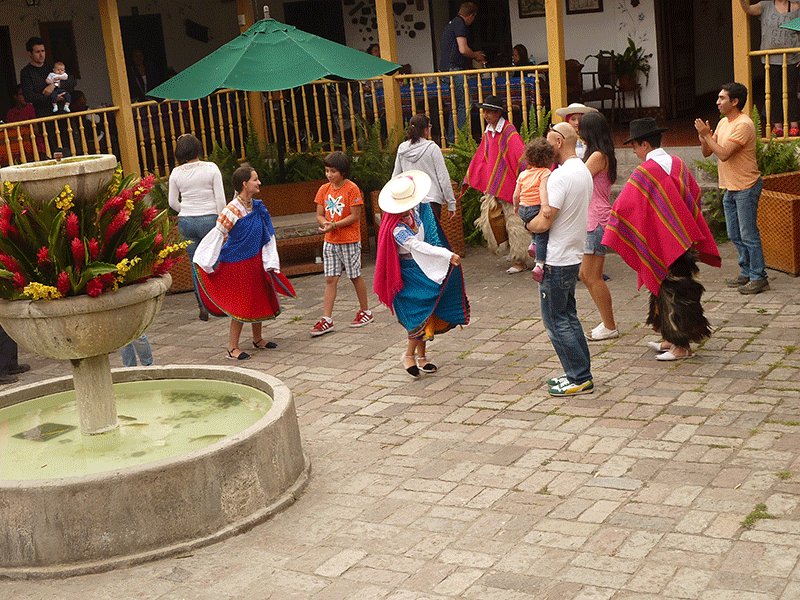 At the end of the presentation, visitors are invited to join in the dance. 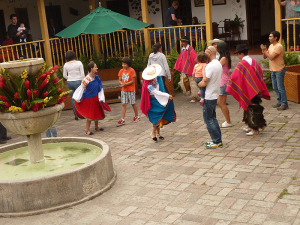 After a rather late, but delightful lunch, we headed to our last stop of the day: San Antonio de Ibarra. 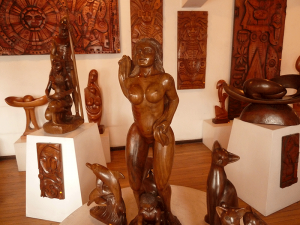 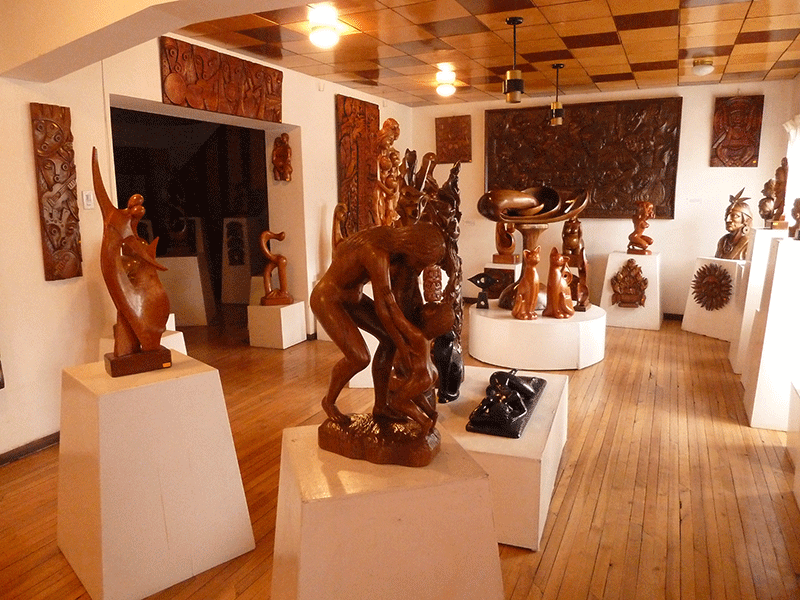 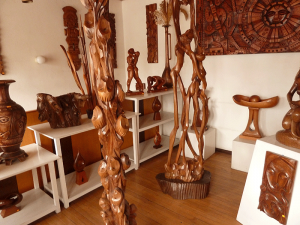 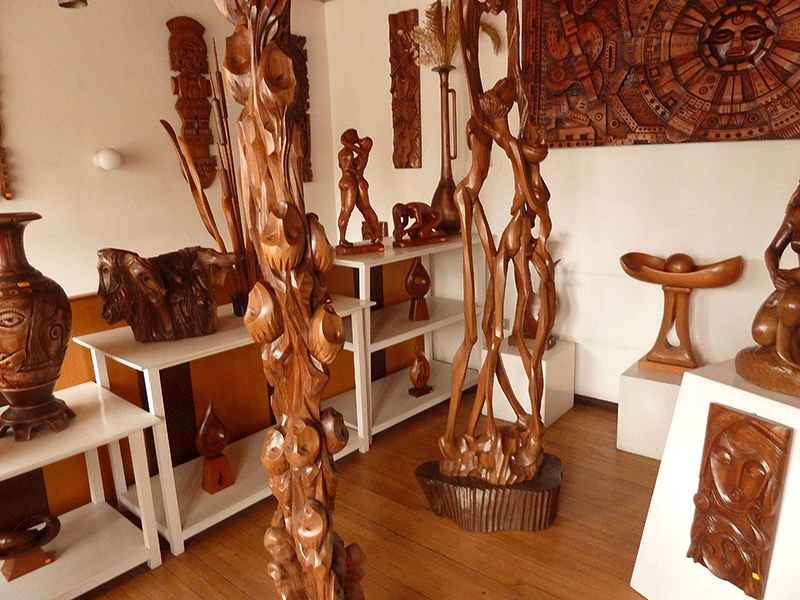 This is a town famous for its wood carvings.